China lacks qualified institutions to care for its millions of children with autism. 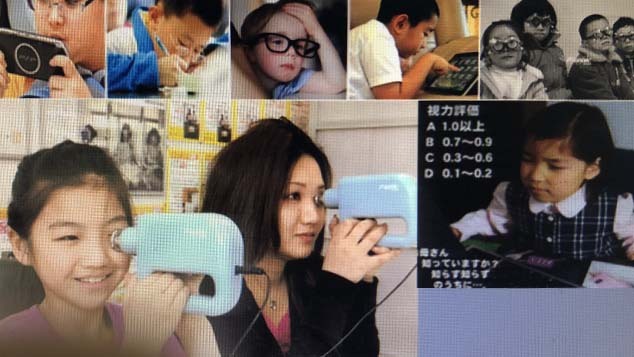 Wang Wei, Ingcare’s founder, told Sixth Tone on Thursday that the company plans to use the money to improve education for teachers who deal with children with autism. He did not wish to disclose the exact amount of investment. Currently, there are about 1,000 private institutions in China for children with autism, most of which were established by parents themselves. 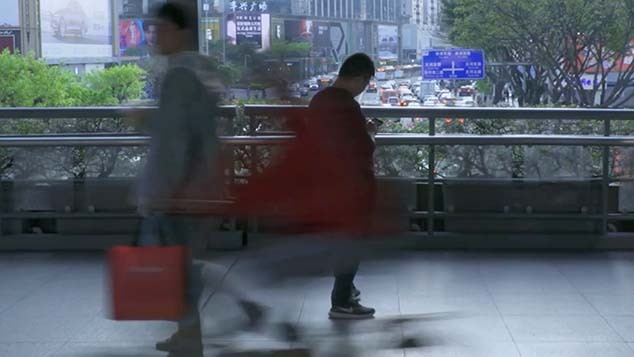 However, conservative estimates say that autism spectrum disorder (ASD) could affect roughly 1 percent of China’s population — about 10 million adults and 2 million children — and that 200,000 new diagnoses are made every year. But the actual number is probably higher still, said Wang, citing a 2012 figure from the United States which said that one in 68 children has been diagnosed with ASD. In 2015, a second U.S. government survey said that the ratio of children with ASD among 3- to 17-year-olds could be as many as one in 45. 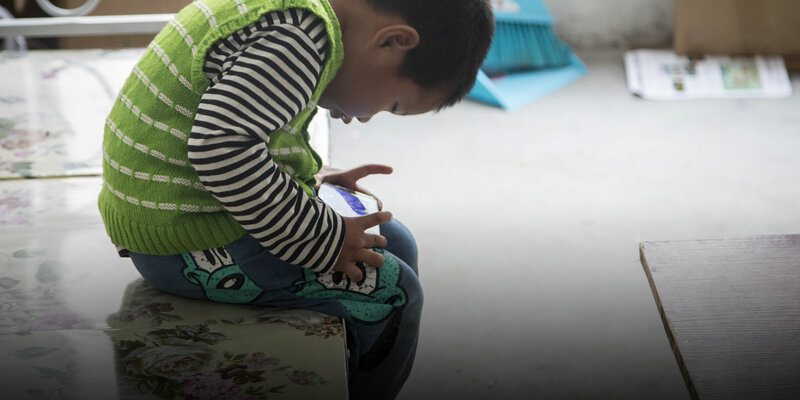 In April 2016, Jiajia, a 3-year-old child with autism, died after staying at a rehabilitation center in southern China that encouraged children to build up their physical endurance through strenuous exercise. The toddler’s death caused a public outcry, especially among parents of children with autism, who lamented the lack of qualifications for autism treatment centers in China. Ingcare, established in July 2014, sells courses to both parents and teachers, as well as assessments for children. Wang and his team also lacked medical or teaching experience, meaning it was initially hard to win people’s trust. 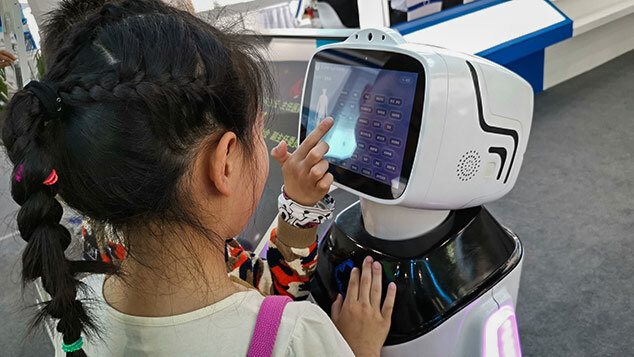 Currently, more than 30,000 parents have joined Ingcare’s community, and the company has trained more than 12,000 teachers in cooperation with the China Disabled Person’s Federation. Wang hopes his company’s online courses can help improve awareness and expertise outside of China’s largest cities. In his personal experience, treatment centers have high turnover rates, and they mostly employ teachers with little education. Parents often have to wait a long time for slots to open up at the few qualified treatment centers, meaning they miss the best period of early intervention for the child. 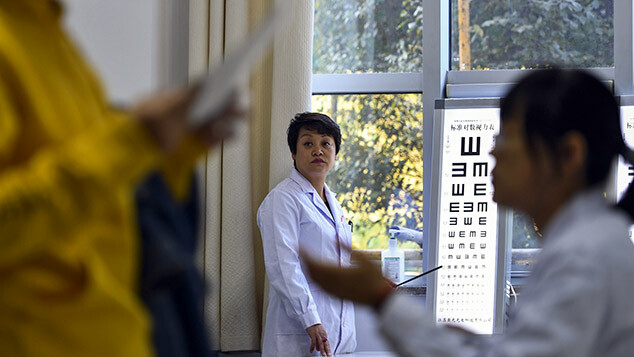 “Parents have to wait at least two years here, as we are currently capable of accepting 100 families,” Sun Zhongkai, the director of Beijing Stars and Rain, China’s first nongovernmental organization providing services for children with autism, told Sixth Tone. Their courses aim to teach parents how to handle their children — but since each course lasts three months, many parents end up on long wait lists. Beijing Stars and Rain also set up a training courses for teachers in 2005, and since then more than 1,000 teachers have graduated from their classes. Sun believes the internet is the best tool for spreading knowledge, but he added that parents and teachers have the highest need for practical solutions, citing a marketing survey the organization conducted earlier this year.